In today’s tough economy, paying for a home has become more and more difficult. Interest rates have skyrocketed, cost of living has increased and employee pay has stayed static, leaving many people unable to make their mortgage payments. This often leads to threats of foreclosure. While there are many assistance programs out there for foreclosure, most people are told they don’t meet the requirements, or that the process will take more time than they have before their home is foreclosed. The idea of your home being foreclosed is frightening. What will happen to your family? Where will you live? What can you do? 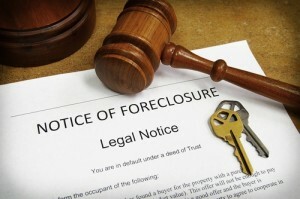 The first step to fighting foreclosure is speaking with a seasoned foreclosure defense attorney. An experienced attorney can investigate your case and determine if the bank that currently holds your mortgage has the legal right to foreclose on your home. In cases where the mortgage has been sold and sold again or where documents have been falsified or not completed at all, the bank many not have the right to foreclose on your home at all. At the Law Office Of Howard Tagg, we have the expertise and resources you need to stand up against fraudulent threats to foreclose on your home. We will do everything within our power to increase the chances that you and your family can stay where you belong. 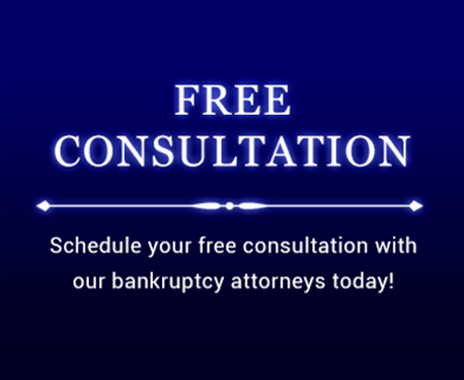 Contact us today at (903) 581-9961 to set up an appointment for a consultation to discuss how you can keep your home can and live the debt free life that you and your family deserve.